Ghana is a beautiful country - and is reported to be enjoying financial success. 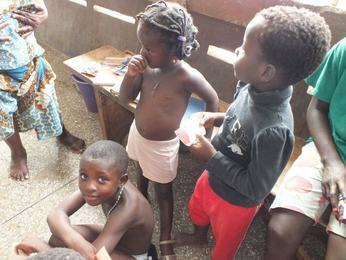 While this may be the case this sucess has had very little impact on the real lives of many of the people of Ghana. The real shame is that no one knows accurate numbers. Do feel free to have a look AT OUR PROJECTS - but before you leave please make a donation !